Jabhat al-Nusra, a terrorist group linked to al-Qaeda, captured the al-Qunitra border crossing with Israel earlier today. 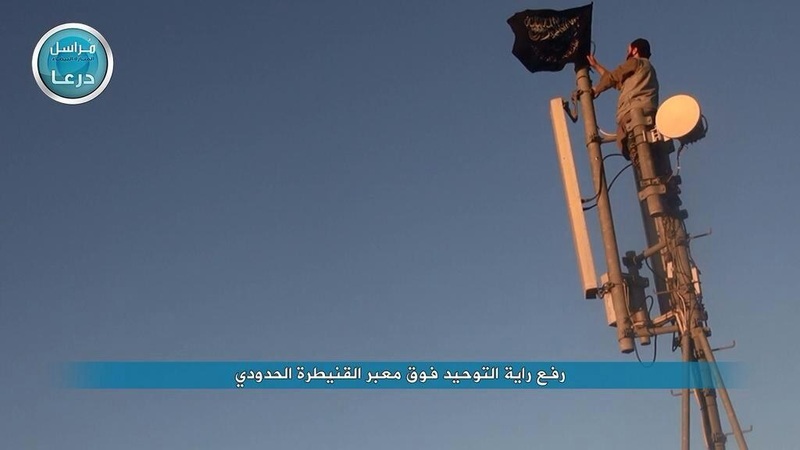 The raised an Islamic al-Nusra flag at the crossing station. Jabhat al Nusra flag over Quneitra crossing. 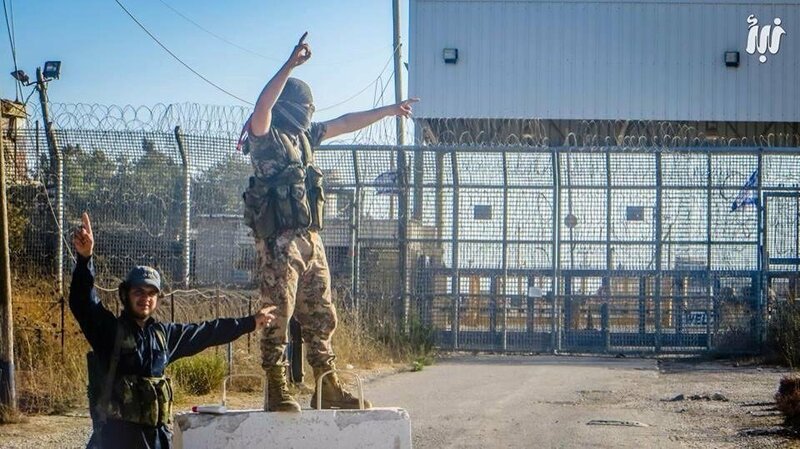 The terrorists also posed for photos in front of the captured Israeli border crossing.